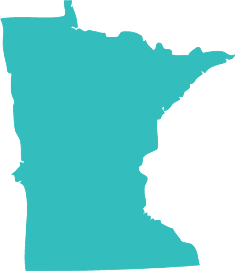 Join MNRSA lobbyist, Todd Hill (Hill Capitol Strategies), for a briefing on the 2019 legislative session. MNRSA members may ask questions as well as raise concerns on issues with potential impact on the staffing and recruiting industry. There is no fee for MNRSA members!